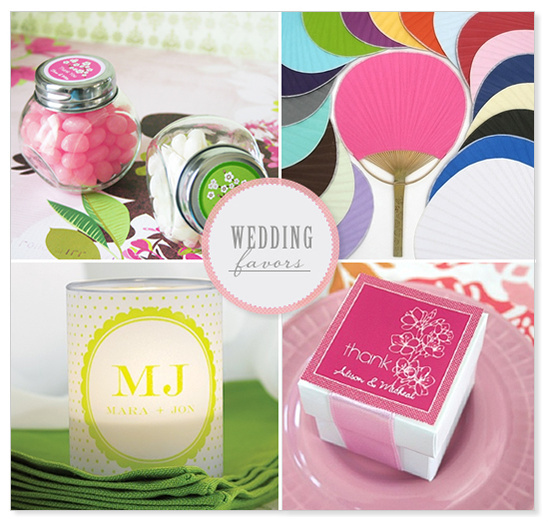 American Bridal carries the largest selection of wedding favors, bridesmaid gifts, groomsmen gifts, as well as accessories for your ceremony and reception. Most products can be personalized to your exact specifications. 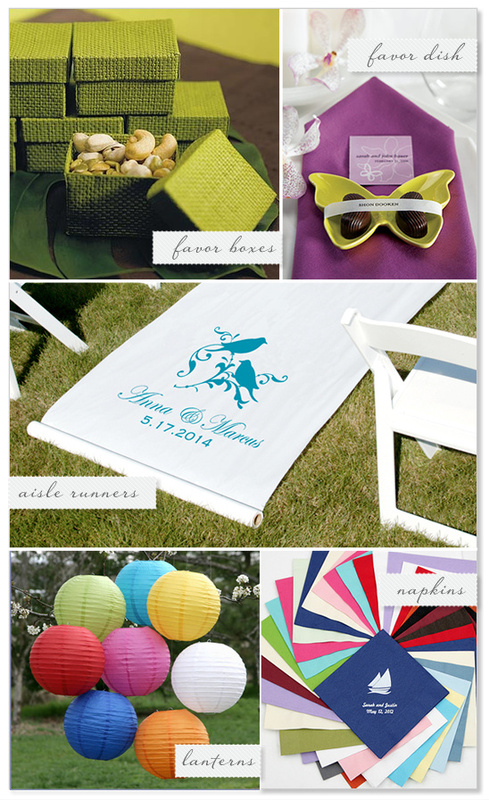 American Bridal carries everything in-house allowing them to get you your order out super fast. They also ship internationally for all of our readers outside of the United States.